Welcome to Helor 101, the most precise hand coffee grinder ever. To create it, we started with a minimal design, then re-engineered inside out with the most precise and durable options we could find. Not only the body is cut from a one-piece 6000 Series aluminium block but the ultra durable and odourless Ceramic Bearings. The burrs are interchangeable and sourced from commercial machines to ensure the best grinding results in such a compact portable hand coffee grinder. Cut from one piece metal block ensures maximum accuracy. Helor 101 is carefully crafted from 6000 Series aluminium – two holders of the roller bearings, outer burr holders and the body, from the same piece of metal – same material used in an iPhone 6 and iPhone 6 Plus*. Using a high precision cutting machinery, the concentricity of the three holes is incredibly high. Even after long time usages, the moving parts is still maintained with low concentricity error, which is the ultimate scenario for the consistency of grinders. The grinder is made fuss-free for assembling. Anyone can disassemble and reassemble without calibrations. 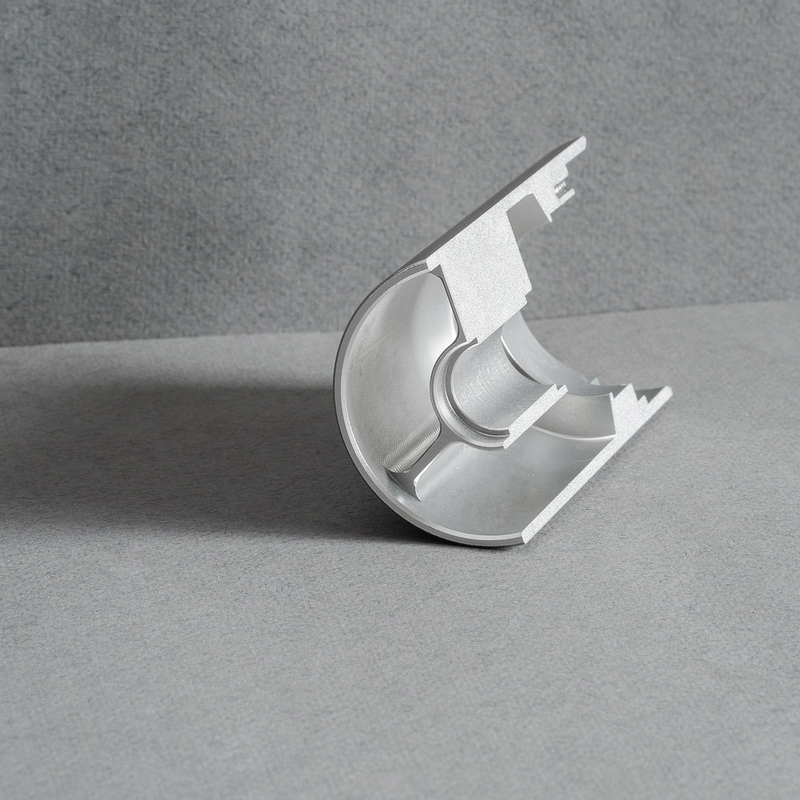 In addition to these, an aluminium alloy unibody design improves the stiffness of the entire grinder body as compared to plastic made bodies. The shape of the grinder remains even if it endures certain dropping or pressing. * iPhone 6 and iPhone 6 Plus is the trademark of Apple Inc. It is a known practice for baristas to make their preferred adjustments on grinding sizes. Professionals can also use Helor 101 where the mechanism inside of the burrs is automatically locked when the grinding size is set. Our stepless design can achieve theoretically the finest* adjustment. 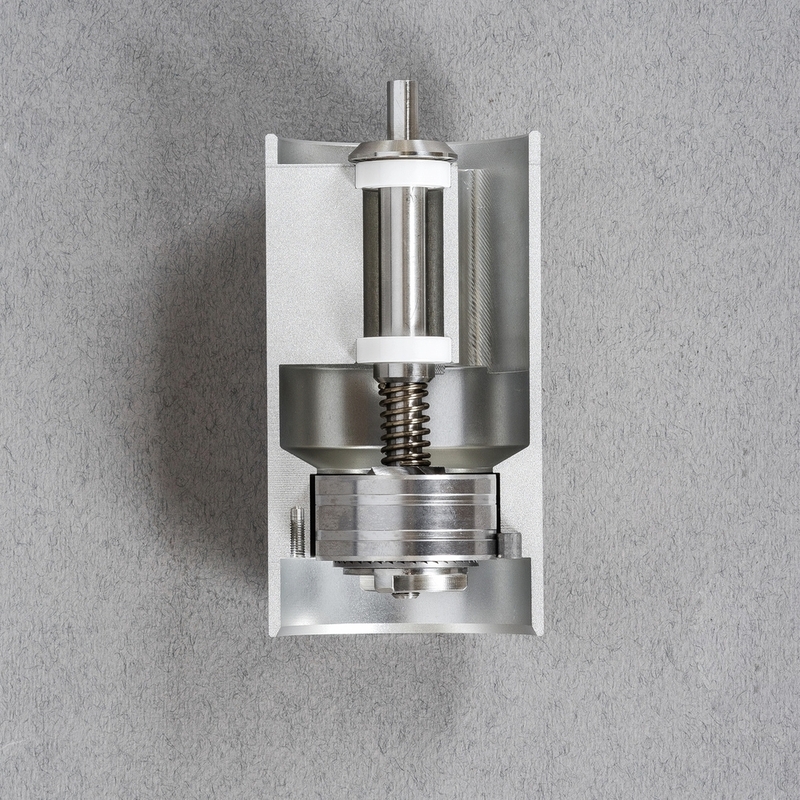 *The inner burr is moved 0.0417mm when the adjusting knob is turned 30 degrees. To suit your need for choices, we sourced our burrs from commercial machines to ensure your best grinding results. There are two versions of conical burrs you can choose – a Contemporary Burr and a Conventional Burr, and they are exchangeable. A Contemporary Burr is made in Italy and is employed in commercial machines and will achieve the espresso job, while a Conventional burr is also capable of grinding fine grounds but is more compatible for home brewing. However the differences, both burrs are great for every kind of brewing methods of your choice. Read more about our burr sets. A Conventional Burr is made of Martensitic stainless steel rated 54-58 HRC, which is washable. Contemporary Burr uses a special type of metal alloy rated 64 HRC and is not washable. Better coffee with lesser hassle. Brewing sessions does not have to be a workout. With an aesthetically appealing wooden grip, the crank is bent to achieve maximum results with less force applied. Replacements made easy for Helor 101. Helor 101 Hand Grinder All Parts Disassembled. We know our customers are in pursuit of brewing best quality coffee just like we are constantly challenging the state of affairs. And we kept asking why at every level of our design phase to exceed our customers expectations. Nothing is worse than mediocre, and as a brand our culture is to deliver quality products based on our customers needs. We care about our customers by making you pay less. 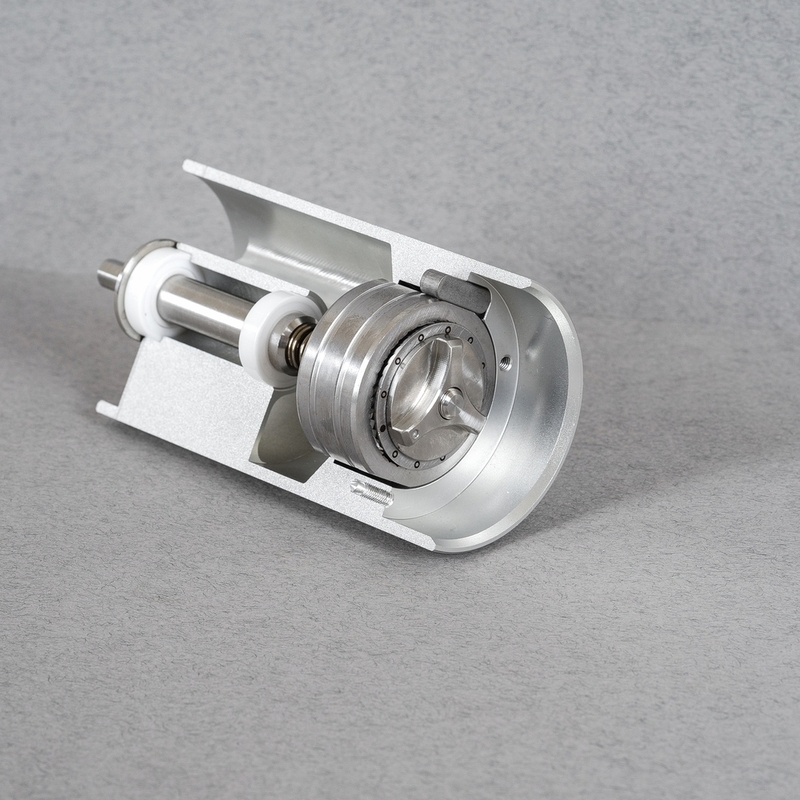 We believe that it is the start of a product cycle when users receive their grinders. Like any product, the moving parts would eventually wear out or get damaged from other causes. By simplifying the process of using it and reducing the parts used, the result is our customers paying less for assembling and future maintenance costs. We care about our planet, too. Everything we used in our products including packaging is 100% recyclable and environmental friendly. In addition, we want you to conserve our planet by only replacing the parts you need within Helor 101.